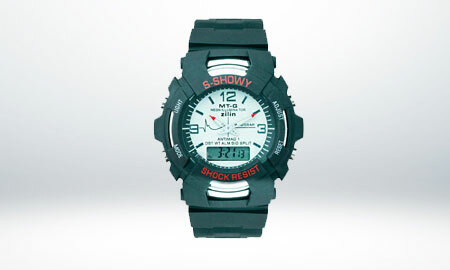 MTG EG-SPW-WHT1 Chrono Round Dial Women's Watch. Deal92 offers an array of best-in-class Dezine watches. These watches are designed giving priority to quality and style. 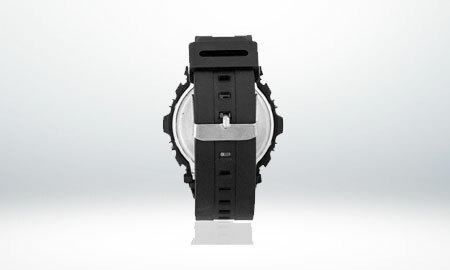 The outcome is trendy wristwatches which offer accurate time-keeping. High quality machinery, state-of-the-art design and comfortable strap make John Smith watches, apt for you. Get stylish, be punctual and keep yourself ahead in the race.